Rich King, Managing Member of Melchiode Marks King LLC, will speak at the 2016 CLM Annual Conference, which will be held at the Hilton Orlando Bonnet Creek, Florida on April 6-8, 2016. 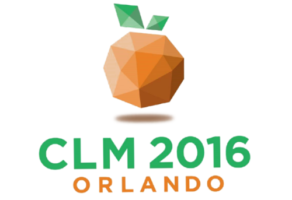 Melchiode Marks King, LLC is a proud sponsor of the 2016 CLM Annual Conference in Orlando, Florida from April 6-8, 2016. Melchiode Marks King LLC enthusiastically welcomes Erin M. Murphy to its growing firm and team.